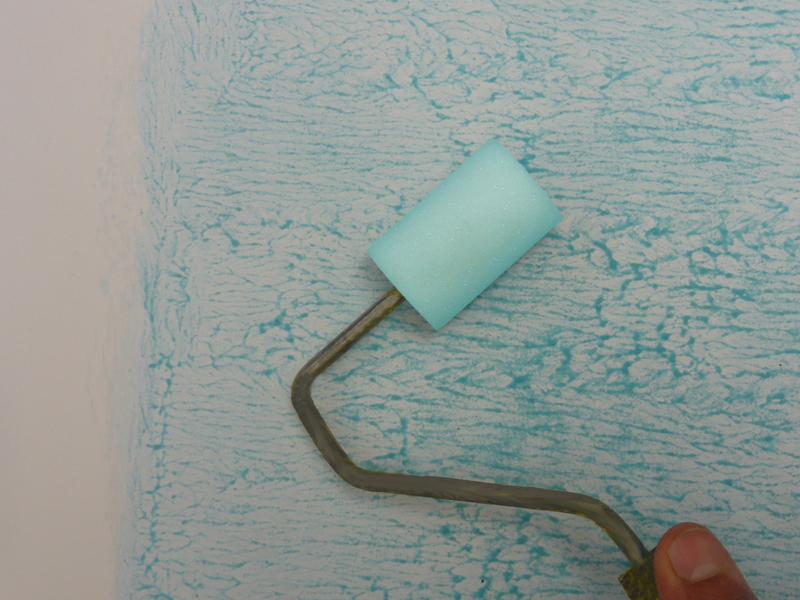 An adhesive primer for interior and exterior for all type of surfaces. 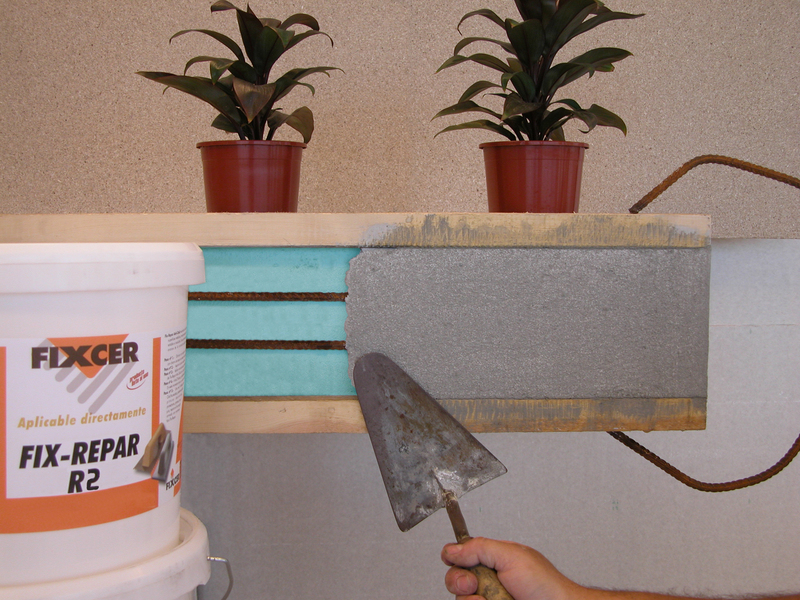 After application, it allows gluing tiles, applying self-leveling mortar, applying waterproofing barriers, etc. 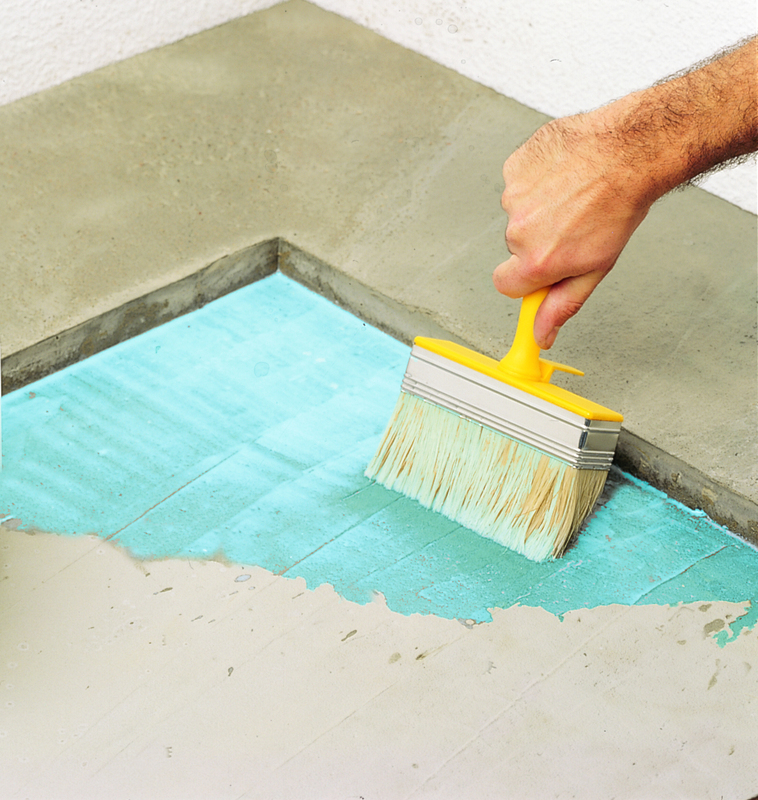 1) Laying new tile on top of old tile: applied to the old tile, it facilitates subsequent bonding by the cement-based adhesive. It is especially necessary when the old tiles are not perfectly clean. 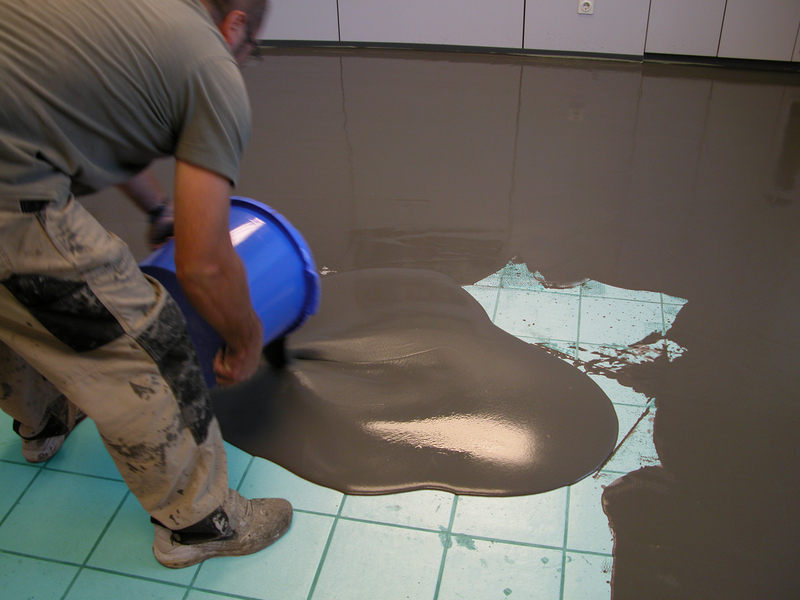 2) Floors with self-leveling mortars: applied on top of highly polished or sealed concretes or on top of wood, it facilitates subsequent bonding by a self-leveling mortar, such as FIX-NIVEL. 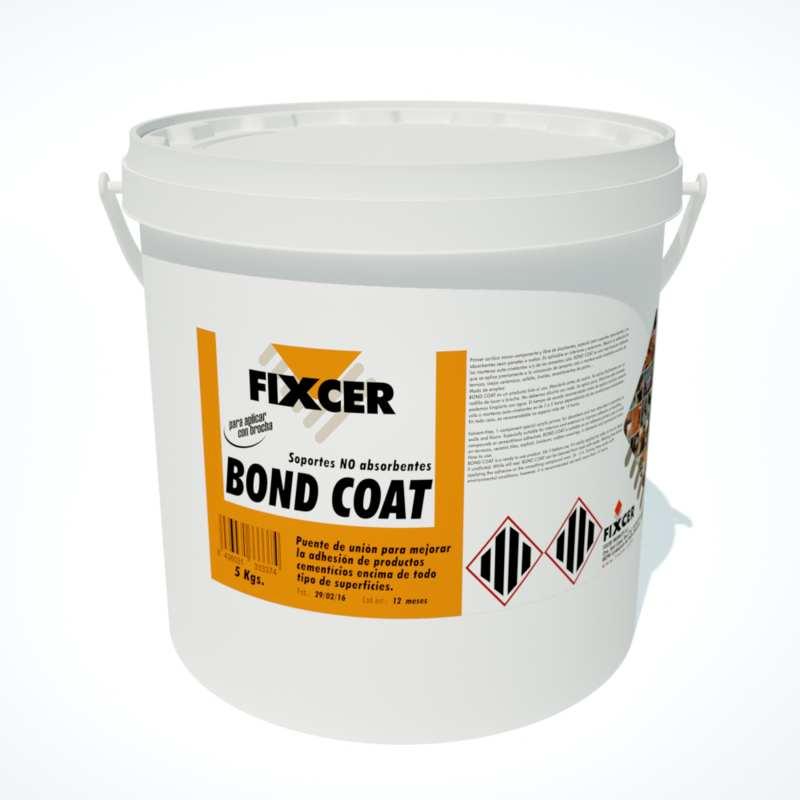 Likewise, applied on top of old tile on an unleveled floor, it will also facilitate subsequent bonding by a self-leveling mortar.